Fabletics Review: Is Kate Hudson’s Athletic Line as Fab as It Seems? Workout clothing is tricky in terms of fashion — they tend to be highly comfortably-functional, thoughtfully designed and of a finest quality, since working out demands so much of them. People, sometimes, purchase cheap clothes when they badly need to be in fashion but can’t splurge. However, the case is totally different when it comes to athleisure, you can’t get cheap activewear as they ‘cheap out’ especially fast. Most of the time, you’re sweating in them and doing some hard-core gym session that can only be done when you have quality clothing. And when we talk about cheap gyming-clothes, we are actually talking about having a pair of workout leggings that creep down as you run or a cheap sports bra whose seams chafe—and that is not a good situation at all, it only makes working out a drag. In this era, where every other day an active wear gets launched or introduced, we thought to pick one of the much talked retailer “Fabletics” and talk about their services to quality aspect to almost everything. It’s an online platform featuring workout clothes fronted by actress Kate Hudson and for more authentic information keep reading our impartial review of Fabletics. What made us to write Review of Fabletics? Many of our users asked us to make our point regarding which workout clothing brand is YAY or NAY. And as we had written number of unbiased reviews for many brands till now and will continue to do so. 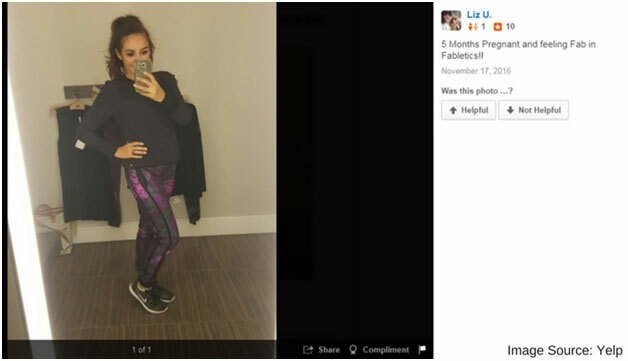 However, to keep our users awaken from getting into some active wear shopping trouble we thought to write a review of Fabletics, a store filled with immense variety of workout clothing. In this review we will feature all the positives and negatives of this brand, so all our users can make wise decision of whether making purchase from them or avoid this place entirely. What our Users Want to know? So, for our much cooler users, we have decided to write straight-from-the-hip Fabletics review, it’s a store having active wear clothing. There has been a lot said and written about them, so we thought to make our point loud and clear regarding the quality and services of this much talked about brand. Here you go! The call of Fabletics sounds pretty straightforward: The brand confidently and openly claims to offer high quality yet stylish active wear in most affordable prices. Visitors can surf collections by activity they are searching clothes for, or look at brand’s complete range of sports bras, leggings, tops, accessories, and even swimwear. 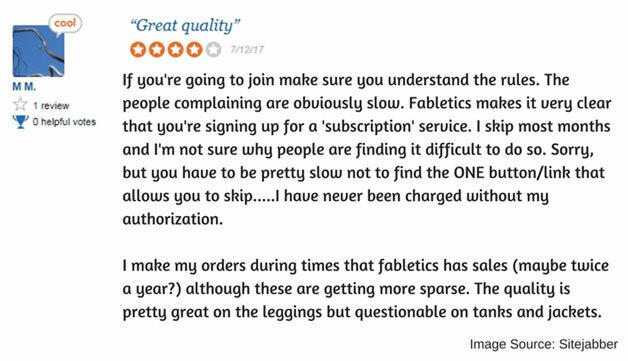 Review of Important Factor: Is Fabletics Membership a Scam or bit Trickier to Handle? 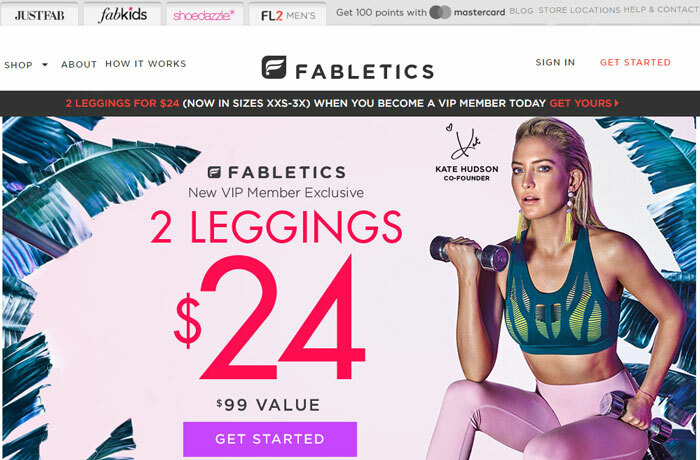 The main issue customers facing at Fabletics is it VIP membership program. By nature customers get attracted towards as low as half priced item as compare to original priced ones. On the other hand they don’t feel comfortable while having a membership. They feel trapped, as a good quantity or people have written negative reviews regarding the same. We aren’t assure about the out-of-the-world quality of products, but we are sure about two things, which are (1) beautifully designed apparel in lowest price (2) VIP membership program isn’t scam. 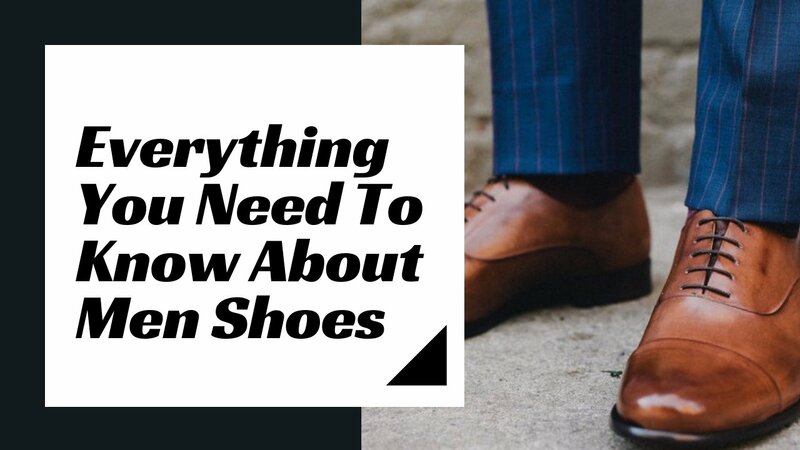 However, Keep reading to understand out point! Fabletics make sure to clear during the purchase process, and while signing up to be a "VIP Member and its perks," and a fact as well that when you are signing up for a MONTHLY subscription you would be charged MONTHLY. So there isn’t any scam in that, but unfortunately, people who feel duped don’t bother to read what they are agreeing to and from there confusion begins. All customers are provided clear instructions on what to do if they don’t want to be charged for a month (skip a month). So, it would be better if people start paying more attention on instructions when they enter their credit card information. Fabletics sells trendy and affordable Lulu-wannabe athletic apparel. The Schtick: Why You Need to be a VIP Member at Fabletics? Fabletics review is incomplete without bringing this factor into limelight. Surely the brand offers some fascinating and big-bang discounts on their products, those deep discounts can’t be availed by any shopper but for the ones who are VIP members. While any random user can purchase active wear at Fabletics without signing up. But in result they will be paying higher price as compare to members, they will need to pay delivery cost, and can’t buy clothing pieces, but a complete outfit. And occasionally non VIP consumers can also have some huge discount offers by the brand, but not very often. 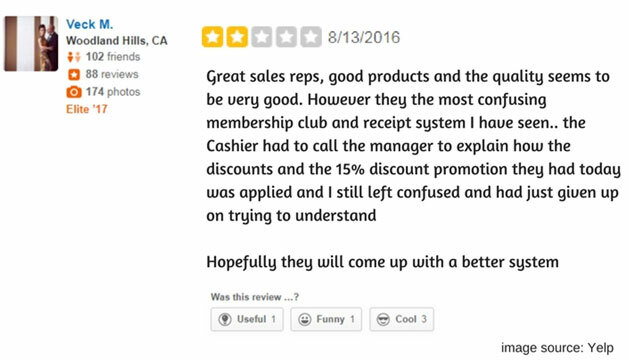 The store also cares about customers who aren’t a member, but those discounts and coupon codes have shorter life. So, it’s better to get subscribed to a reliable couponing resource such as ClothingRIC.com to catch every single discount issued by Fabletics. Shipping is always free for VIP. Your first step while signing up for a Fabletics membership is to take a quiz. It’s just because, members will not only be able browse Fabletics for new outfits each month, but they will also get personalized suggestions based on their style and workout preferences at the beginning of each month via emails. Unlike number of top brands, such as Lululemon, Fabletics workout clothing is available in a great range of sizes. 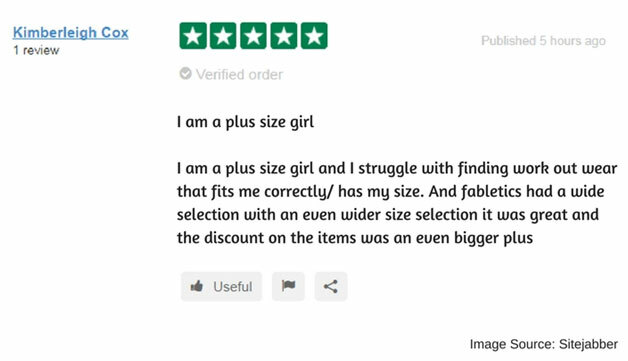 Customers can easily find sized from XXS (0-2) up to XXL (18-20). Between the 1st and 5th of each month, Fabletics will notify its VIP members via emal whether they are interested in new personalized selection that is waiting for their approval. Members can also pick from what’s been suggested by the brand or shop the Fabletics collection on their own, instead. It’s totally up to them! On the first day of each month, Fabletics sends me new handpicked outfits. All Outfits start at $49.95 USD and shipping will be free of cost. Fabletics accepts returns up to 30 days from date of shipment. Returns for exchange or store credit are free. Returns for refund are subject to a $5.95 restocking fee. From very start Fabletics was loud and clear about serving people with huge range of sizes and they actually worked on it. We hope that other BIGGIES will do this as well! This tells open and aloud regarding the comfort and ease of Fablerics fabric, stitching, cuts, and design. She is looking cutest! Fabletics does promise high quality workout apparel in much affordable price, but only to its VIP members. 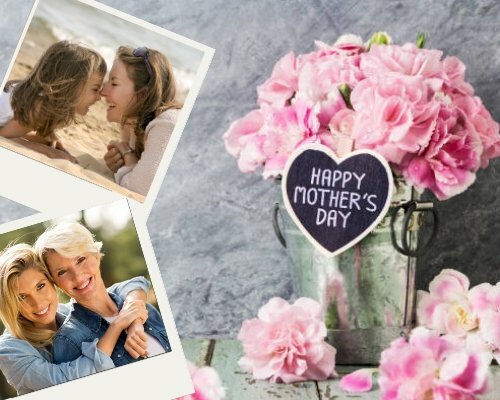 From their services to special offers to products quality to every little and big aspect have been discussed in detail in this review based article. So it’s your turn to think about making of decision whether to purchase or not. If you really believe in us than its YAY from us. 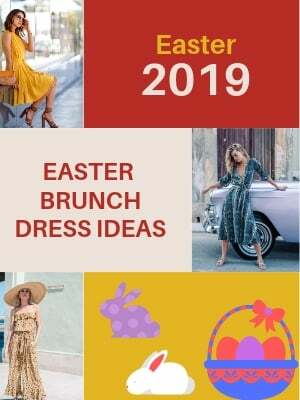 And we have all the justification to prove ourselves right as we would love our customers availing discounts and experience much affordable, adorable, and quality products. We actually believe that it’s just silly not to take advantage of crazy first-outfit-offer that will charge you only $25for a good-looking active wear, it’s an ideal deal then why not to grab it right away. It truly is a screaming bargain any gyming lover! As far as continuing and paying $49.95 per month for additional outfits will totally be your choice, we’re on the fence and you will have all the powers to decide what’s next to do. 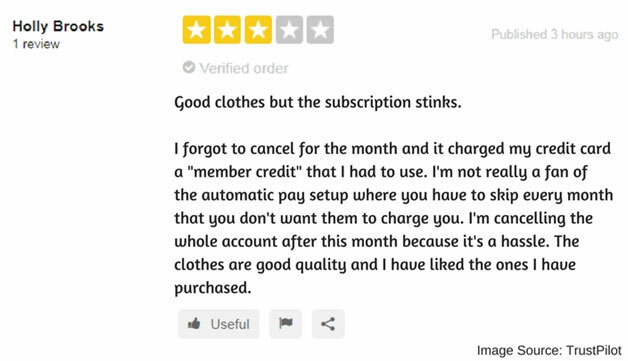 Luckily, you will be able review and wear your own trial outfit before you decide whether to continue shopping at this platform or not. And, seriously, in no way do we feel $49.95 every month for this designing and price is an unfair price. The value is still to jump high for; it’s all about whether you have the budget for a new workout outfit every month or your skip months before buying the new one.